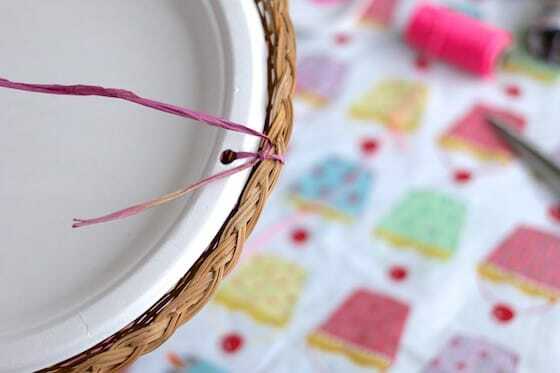 Kids can make this easy homemade bird feeder out of a paper plate and a wicker paper plate holder. For fun, we’ve added a fine motor element to the project that the birds are sure to approve of. Feeding the birds in wintertime is fun to do together as a family or at school with your students. 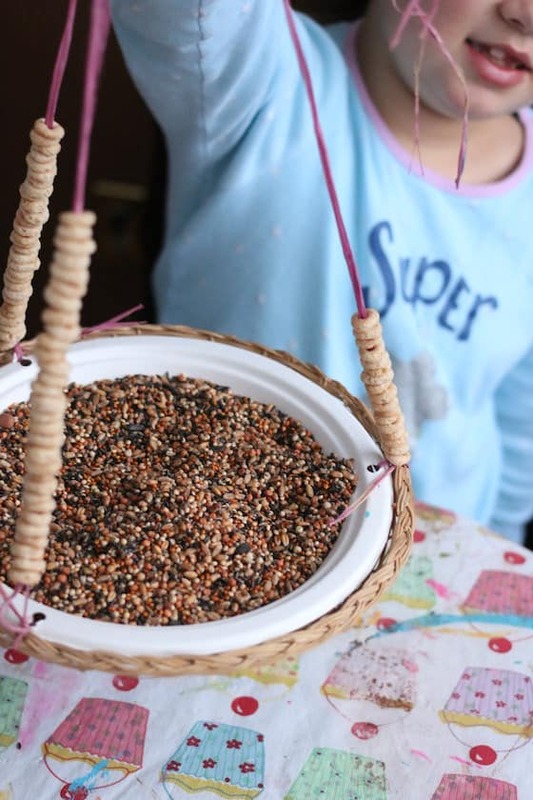 It’s even more fun to feed the birds with a homemade bird feeder that you’ve made together. 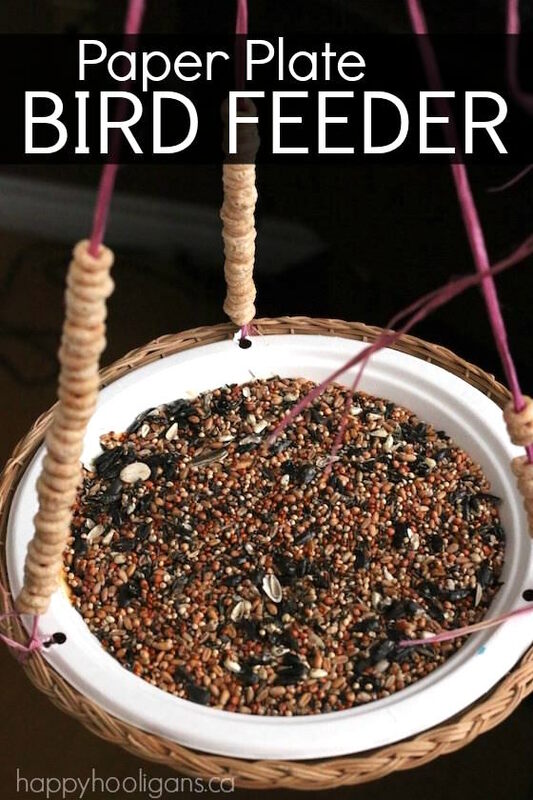 Kids can make this paper plate bird feeder bird feeder using a disposable paper plate and a few simple supplies that you probably already have on home. 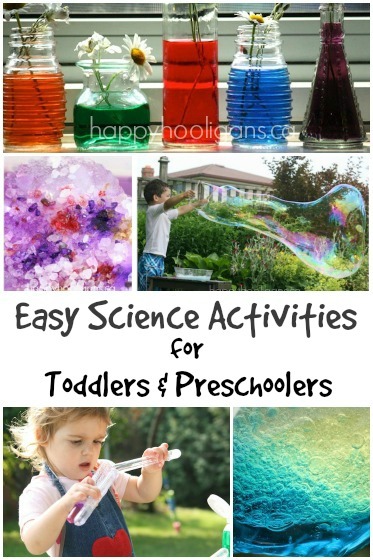 This is an inexpensive and easy project, and kids of all ages will enjoy the process. The hooligans and have made many homemade bird feeders over the years. . We generally make a couple of them every winter because they’re easy to make (you can turn almost anything into a bird feeder), and because we get a lot of snow in winter so the natural food sources for birds and squirrels become very scarce around here. Last week we really got pummelled with snow, and for the first time this winter, it has stayed on the ground. The birds have had it pretty good here until this recent snowfall. 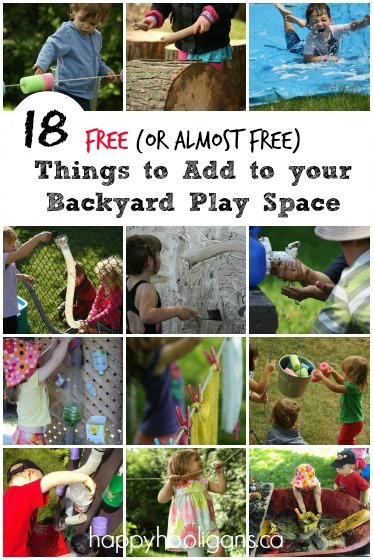 Until now, they’ve been able to find plenty to nibble on in the yard and in the garden. Now, however, with everything covered in couple of feet of snow, the birds could use some extra help, so we decided to make this new bird feeder to put out in the yard to help our feathered friends. I am so smitten with this latest homemade feeder. 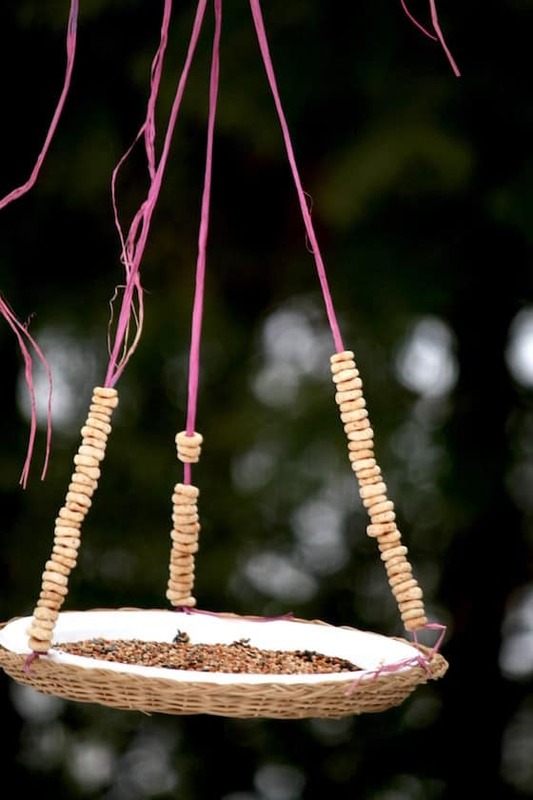 I think it looks so pretty and natural, and like most of our bird feeder projects, this one didn’t cost a thing to make because we used common supplies from the kitchen and the craft room. Let me show you how we made it! To start, we paired up a paper plate and a wicker paper plate holder. You can get these paper plate holders at the dollar store or through the above affiliate link. Basically, they’re used to give a paper plate some support when you’re loading it up with food at a picnic. 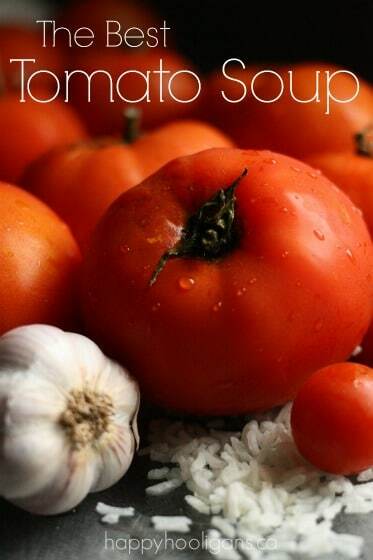 That’s exactly the purpose it’s serving today too. 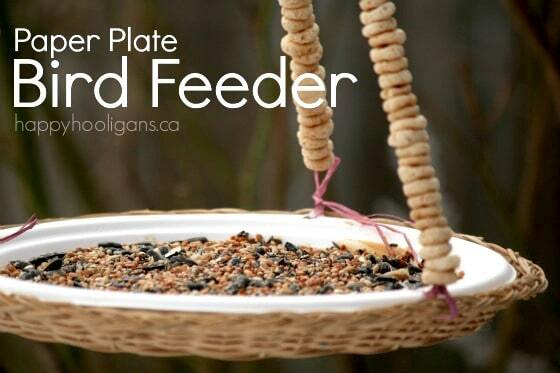 We’re giving the paper plate some support to hold the weight of the bird seed and any birds who come to nibble. Then we punched three evenly-spaced holes around the edge of the plate. We threaded a length of raffia through the hole, and then through a little space in the plate, and knotted it. 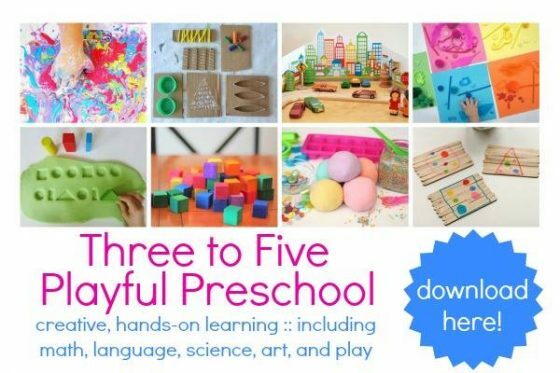 **NOTE: You will want to use more than one strand of raffia for each hole. We had to strengthen ours after a big, fat squirrel hopped into bird feeder, and took it down. You definitely need several strands of raffia, and you could even go a bit further, and reinforce each bunch of raffia with a length of fishing line hidden within. 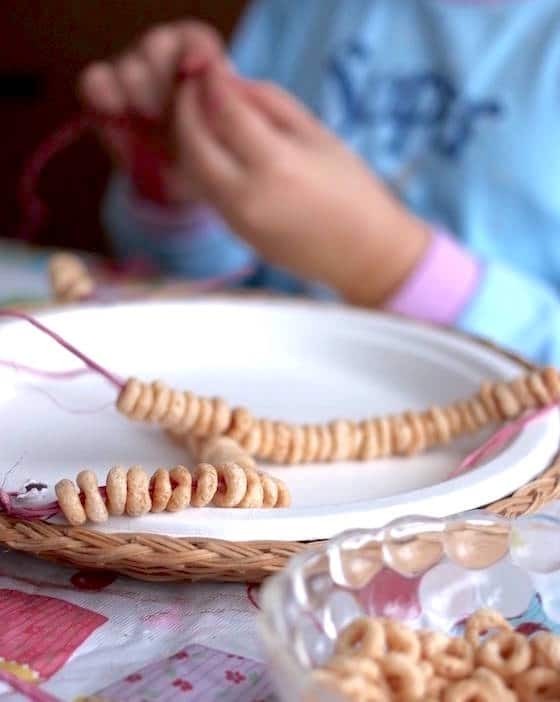 After tying the raffia to the plates, we threaded Cheerios onto each length of raffia. This made the “hanger” pieces look pretty, and added an extra bonus snack to the feeder. Threading Cheerios is always a popular activity. You wouldn’t believe how many Cheerio feeders we’ve made over the years. The next step was to prep the plate for the bird food. We spread a layer of peanut butter all over the plate to give the bird seed something to stick to. 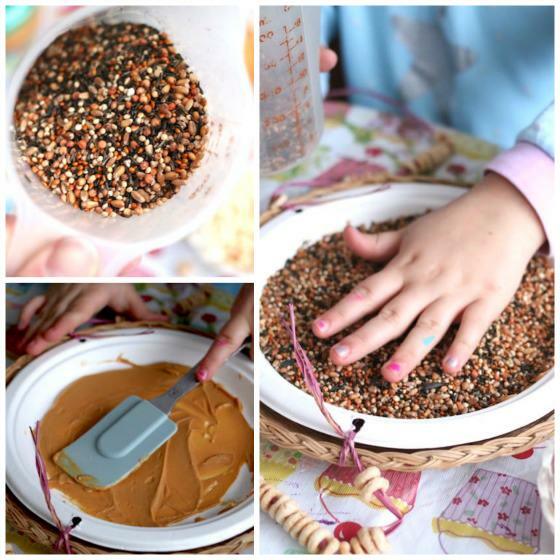 Then we dug our hands into the bird seed, and sprinkled a generous layer of bird seed over the peanut butter. I just want to say what a wonderful sensory experience it is to dig your hand into a bowl full of tiny seeds. 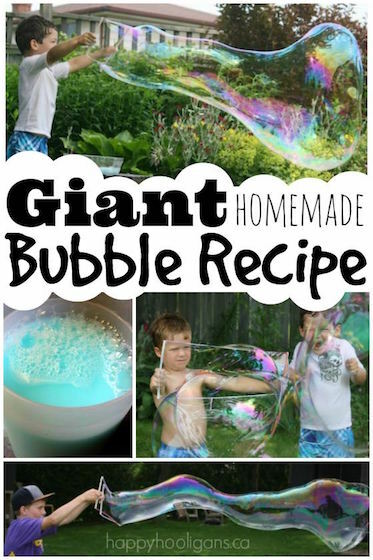 Your children will love it! We patted the bird seed into the peanut butter, and our bird feeder was ready for hanging. Our paper plate bird feeder has been hanging in the yard for a couple of days now, and we’ve seen both birds and squirrels stopping by for a snack. Enjoy, birdies! Stay warm. Just a few more months ’til summer. Check your grocery store for no-nut butters, Joy. 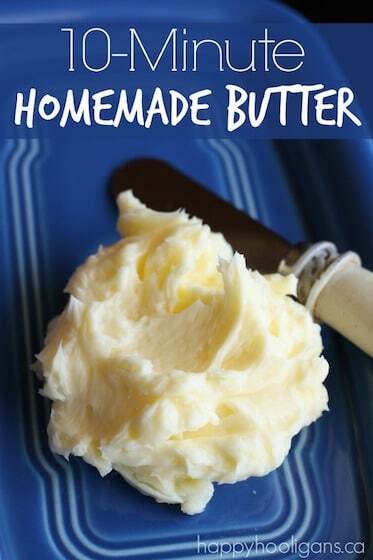 They’re similar to peanut butter but made with alternative ingredients like soya beans, sunflower seeds etc.